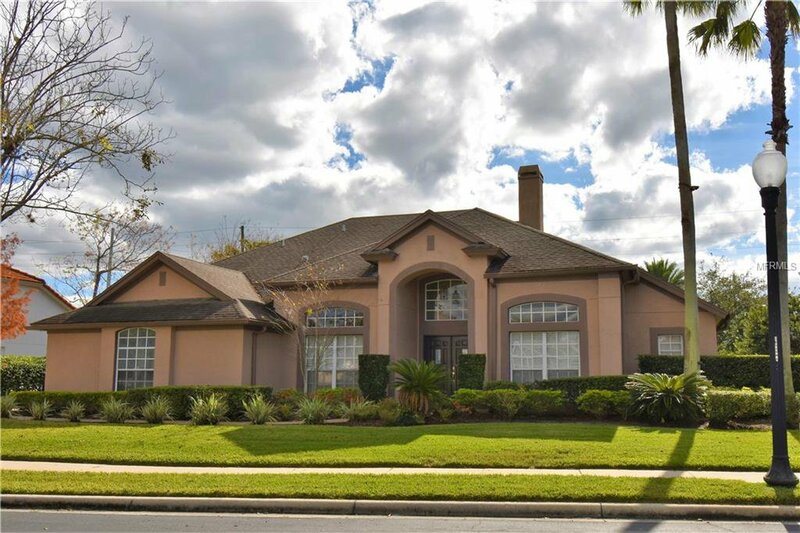 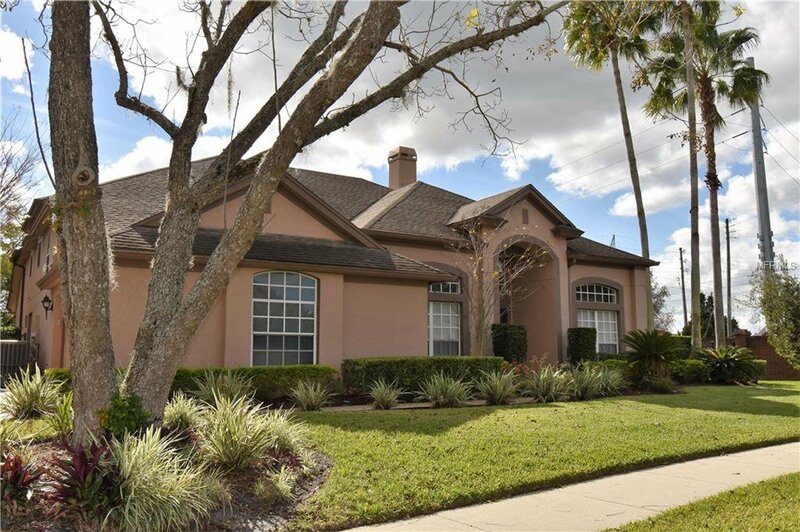 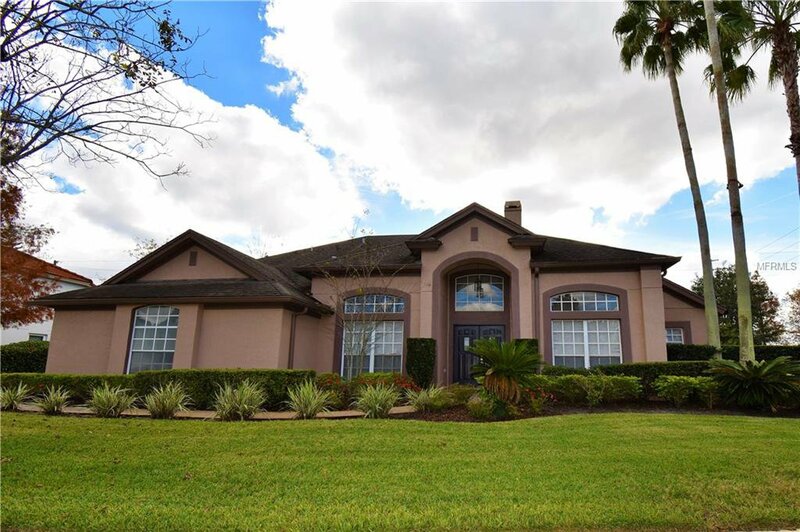 Fantastic 4 bedroom, 5 bath pool home in the exclusive gated community of Cypress Reserve just minutes from Trinity Prep & Master’s Academy! 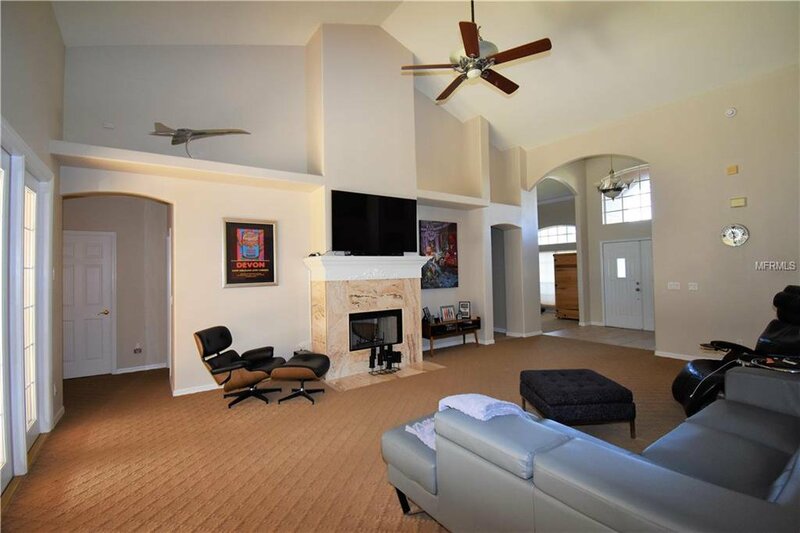 Open floor plan with vaulted ceilings add plenty of light. 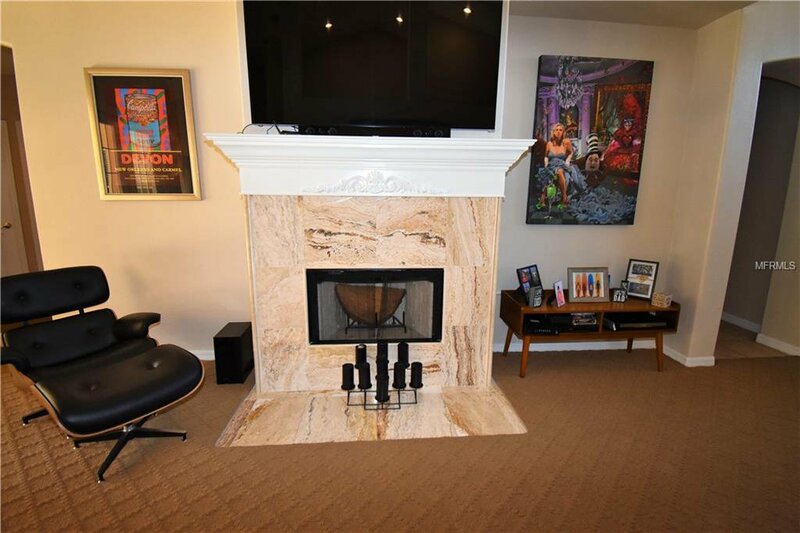 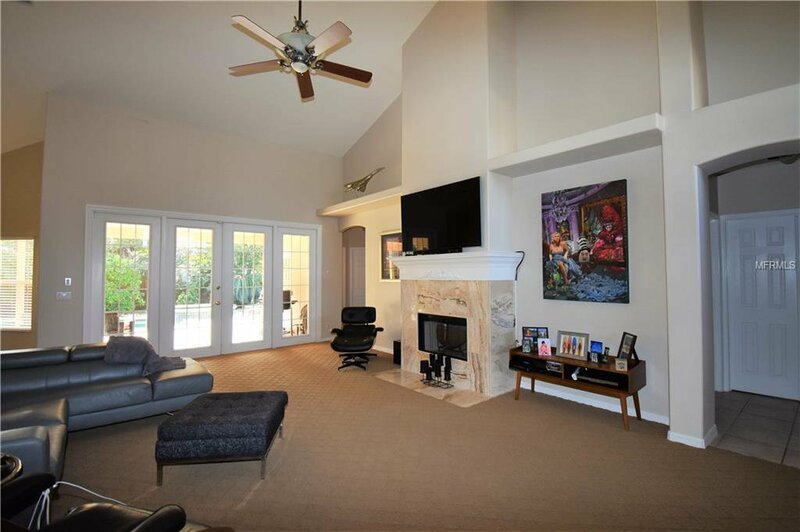 Family room features a gorgeous travertine fireplace with custom built mantel. 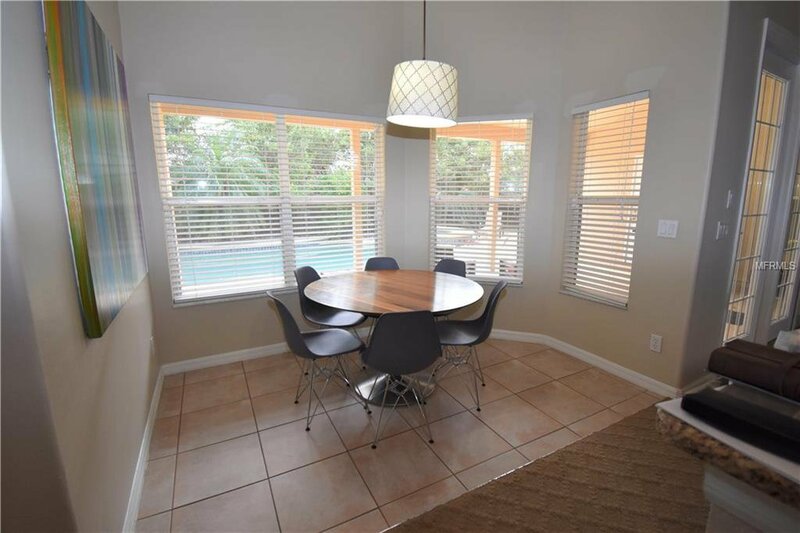 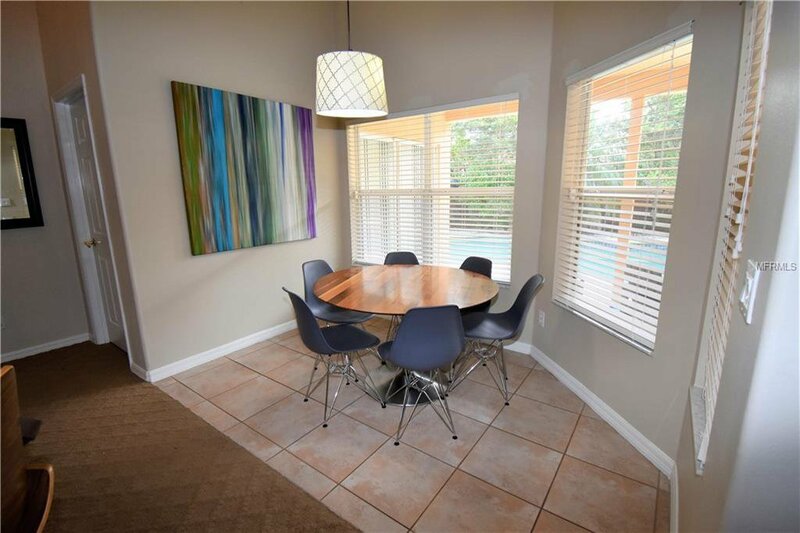 Kitchen is open to the family room and offers a breakfast nook that overlooks the pool. 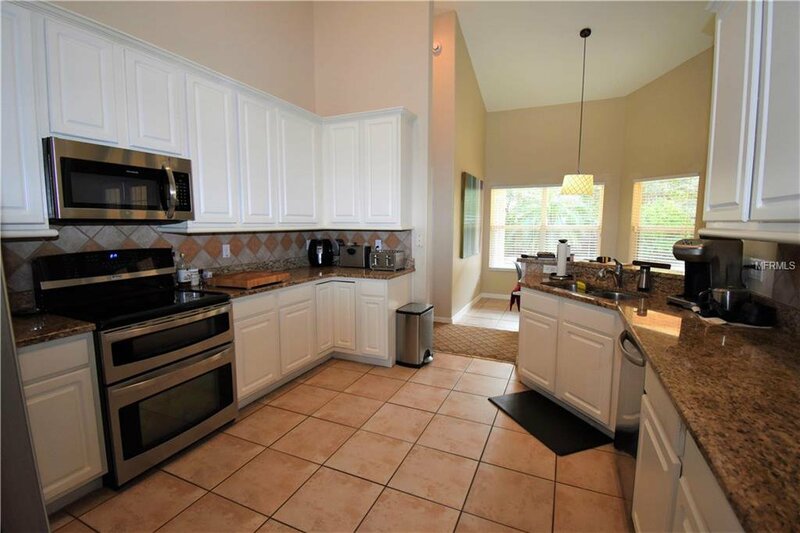 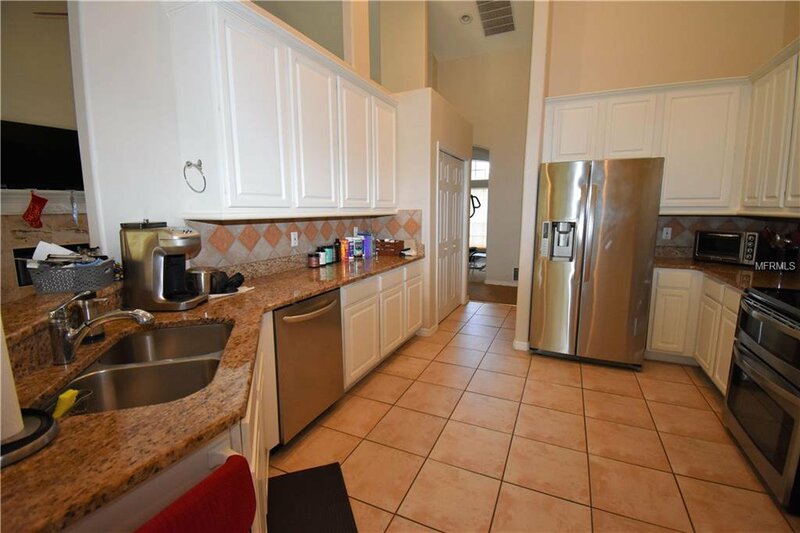 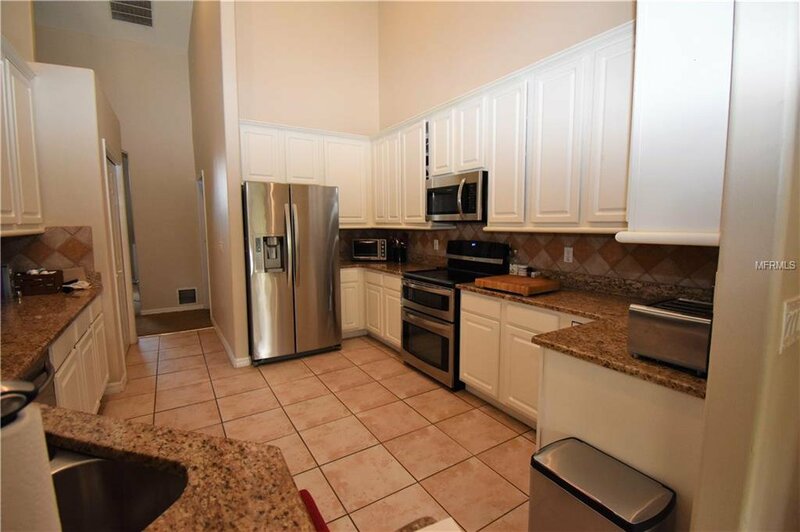 Kitchen features include granite counters, stainless appliances and beautiful white cabinetry. 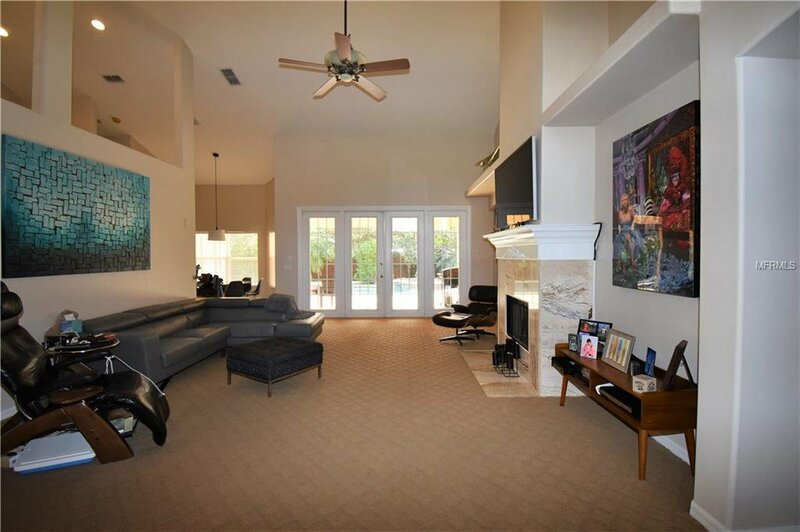 Formal dining and living rooms greet you as you enter the front door. 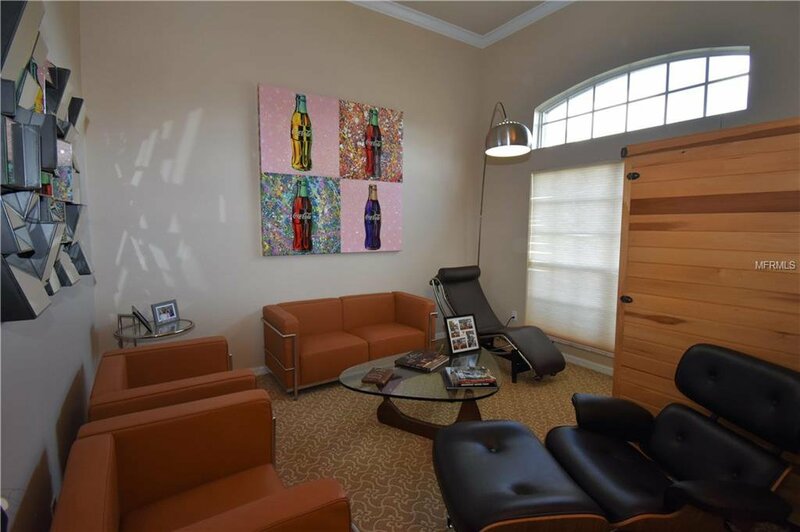 Split floor plan design with added second floor loft which can be used as an additional master suite. 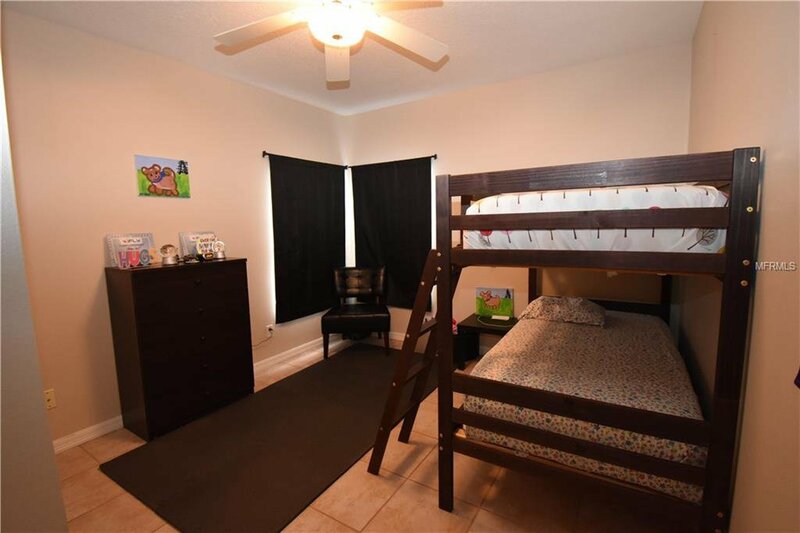 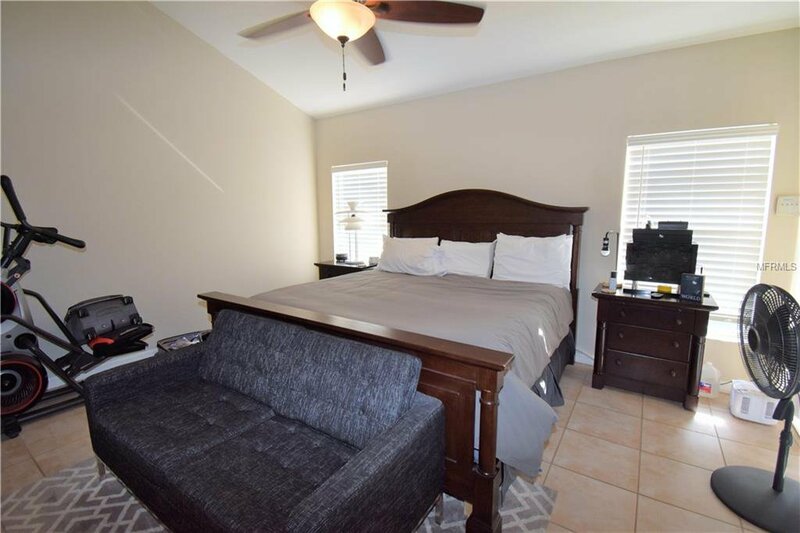 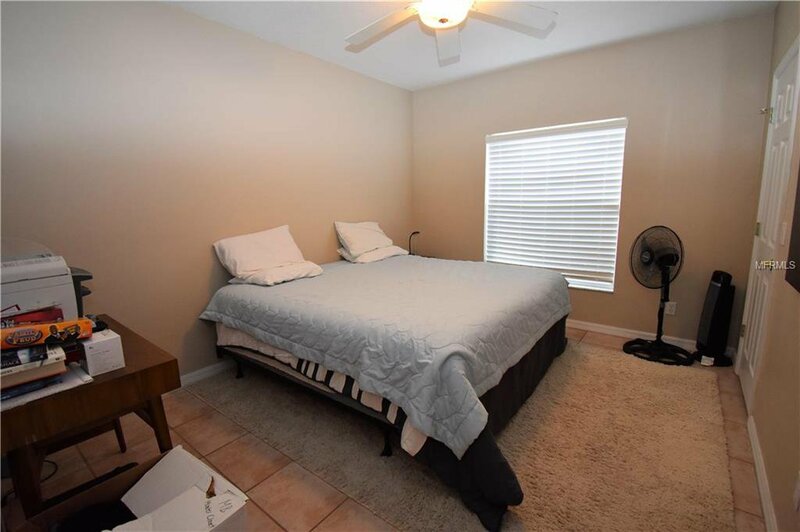 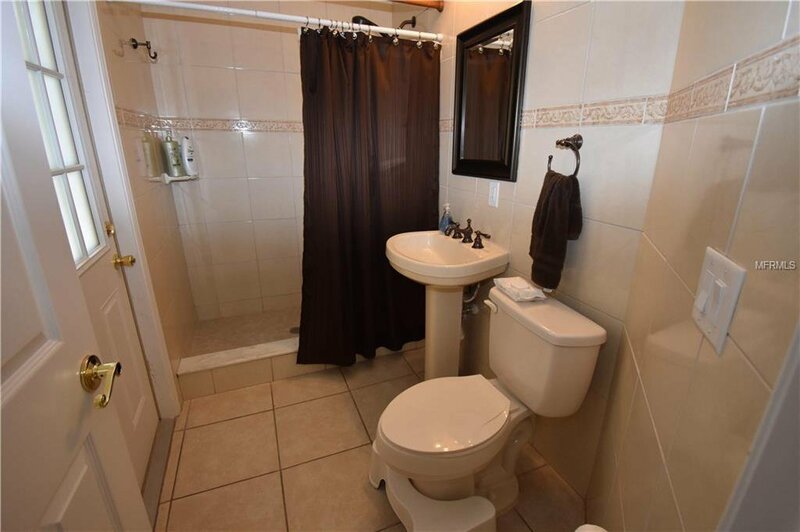 Spacious first floor master bedroom includes beautiful garden tub, large walk-in closet, dual vanity, separate shower and water closet. 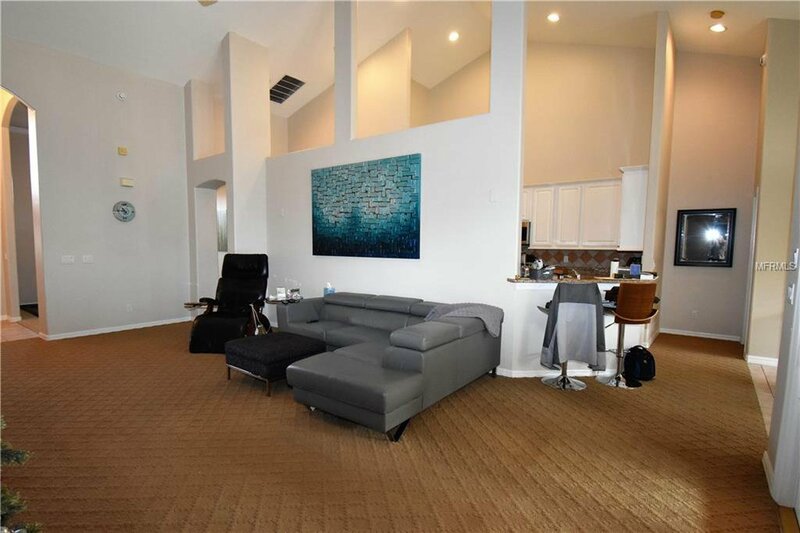 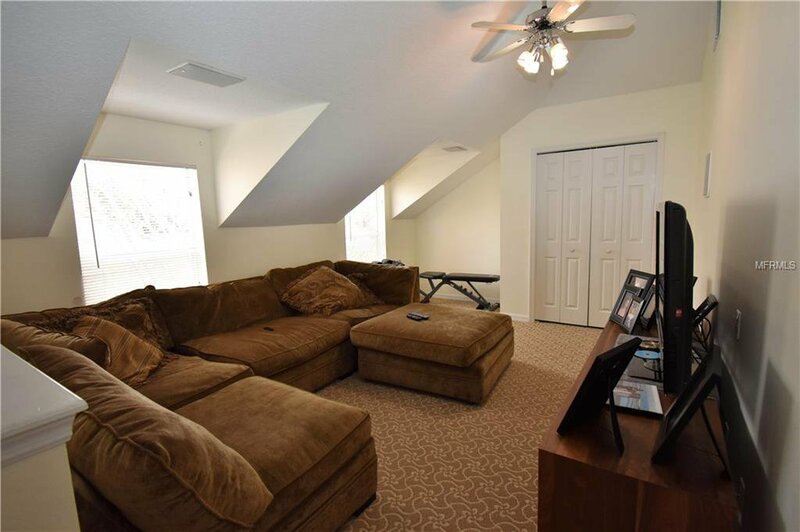 Second floor loft could be used as a guest suite or owners retreat. 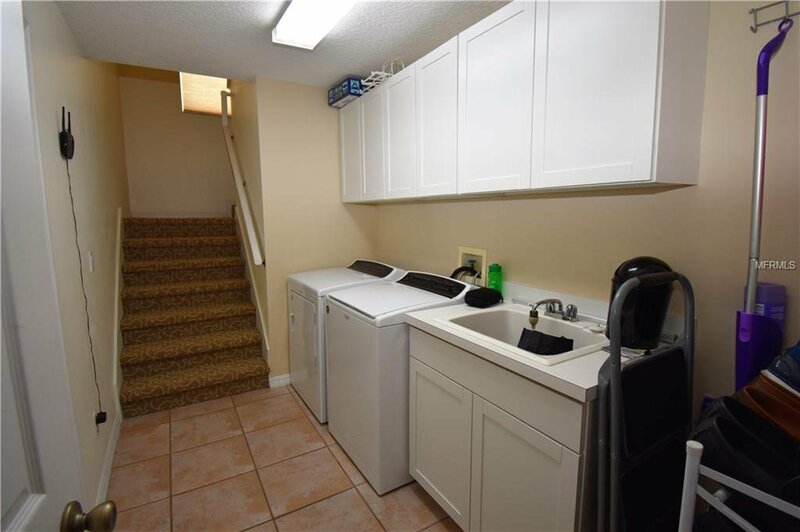 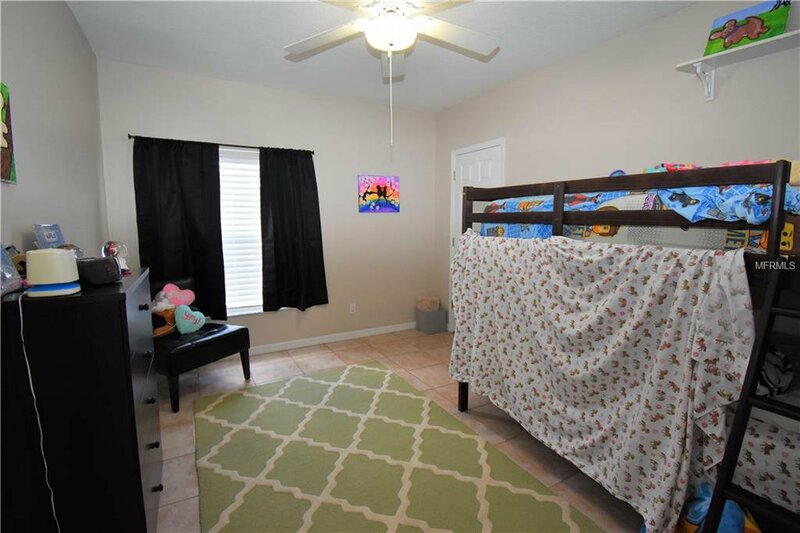 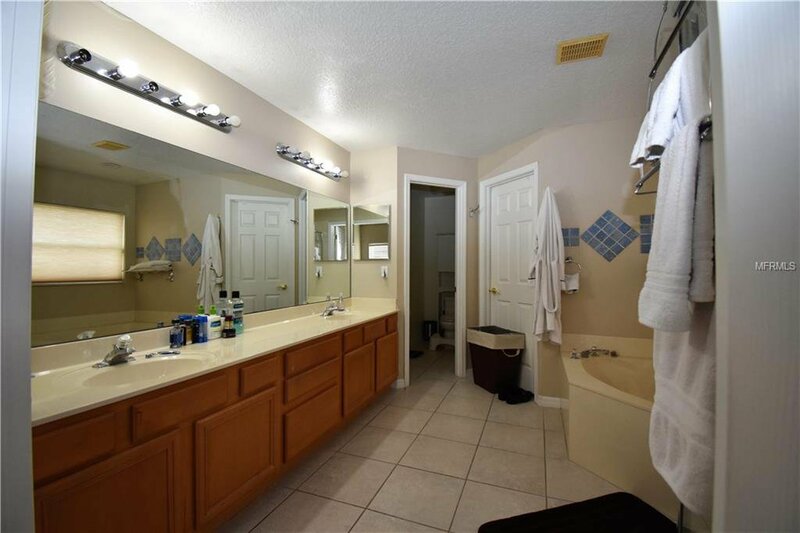 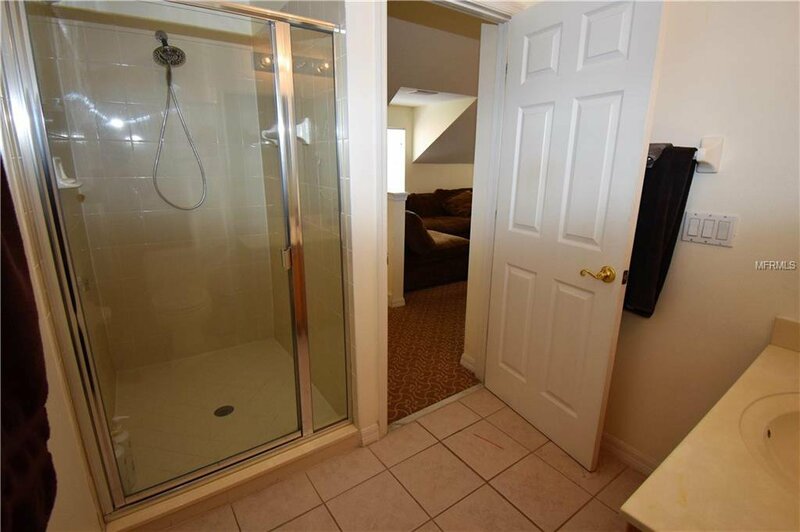 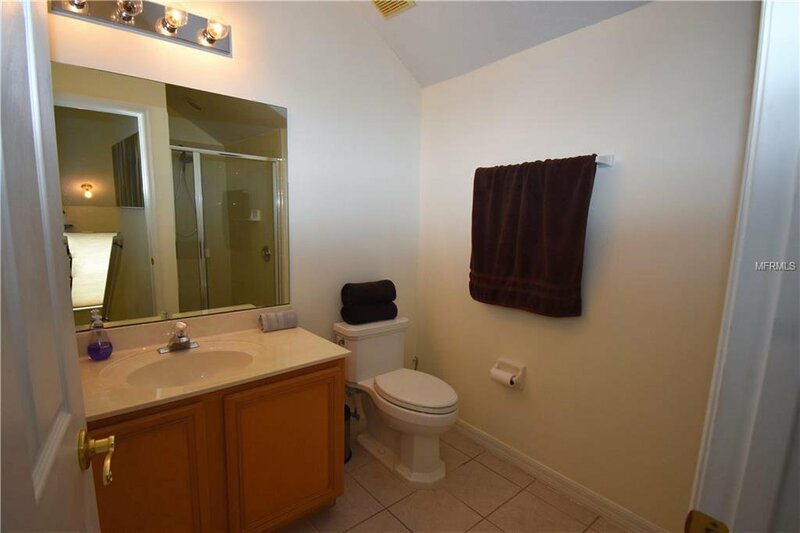 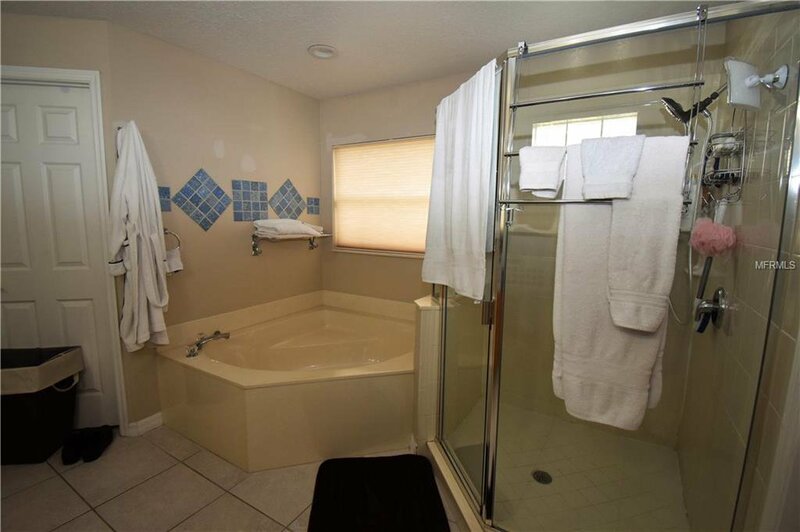 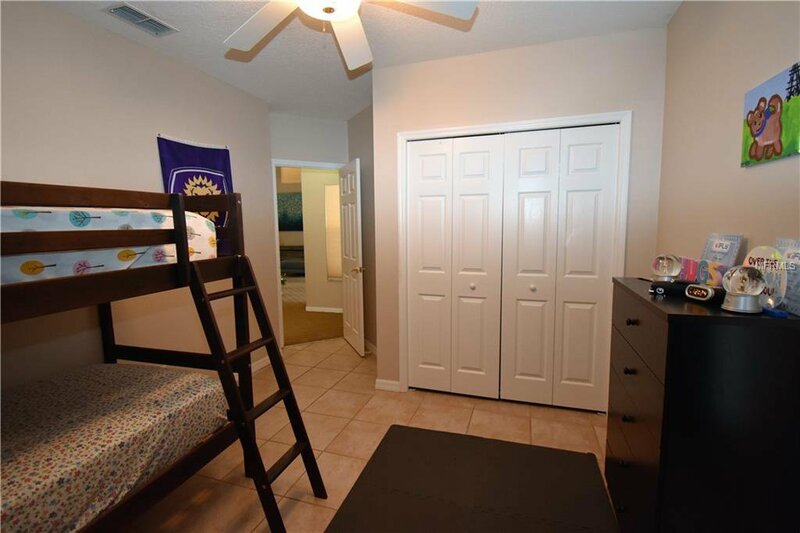 With a full bath, vaulted ceiling and large closet this is your private getaway inside your own home! 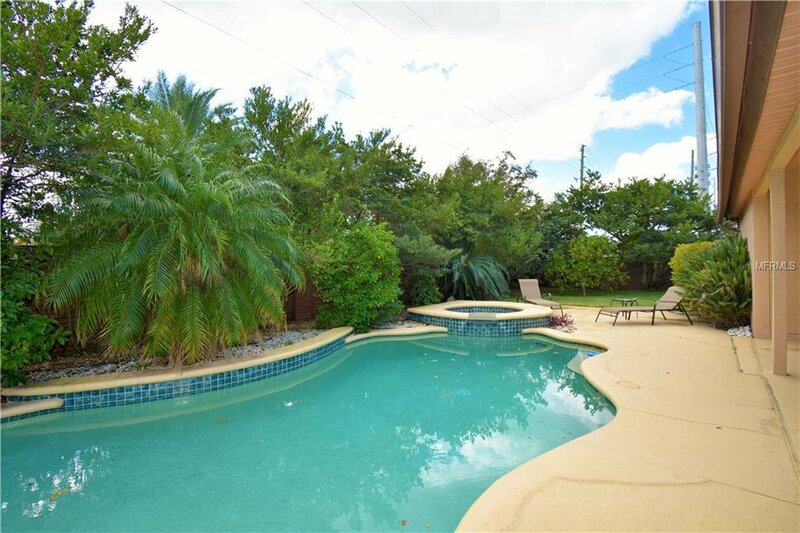 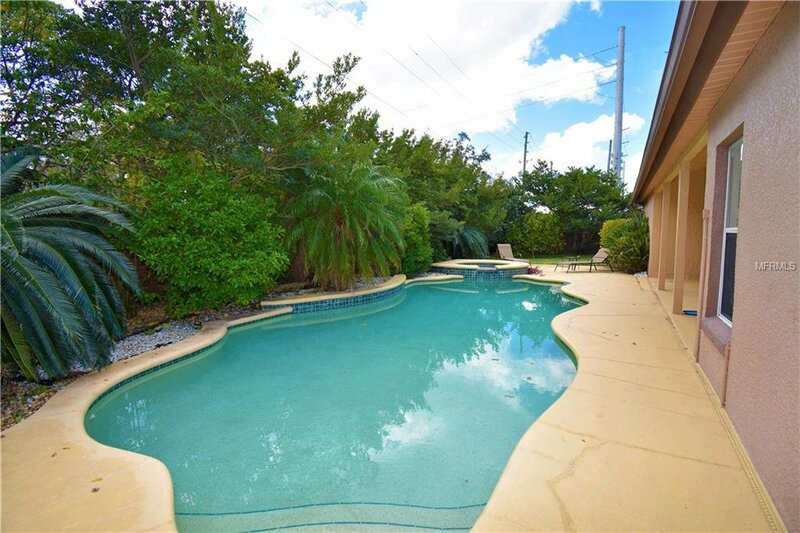 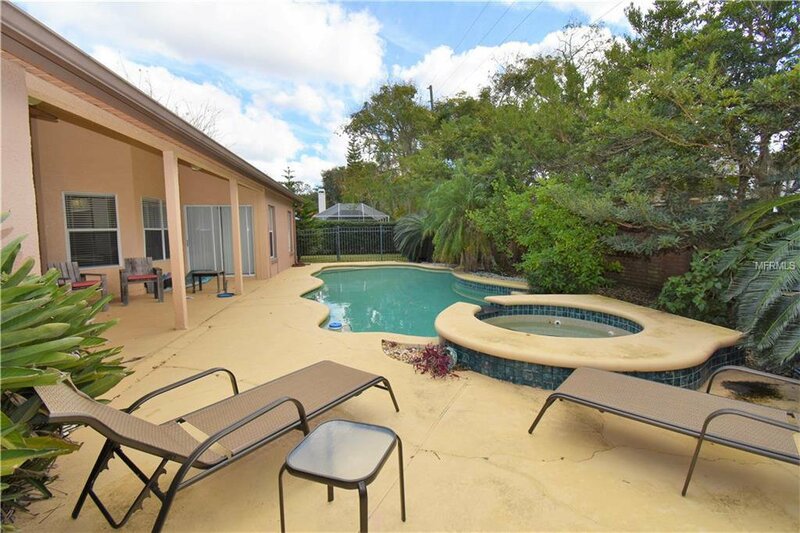 Resort style pool includes a spa, large deck and gorgeous mature tropical landscaping. 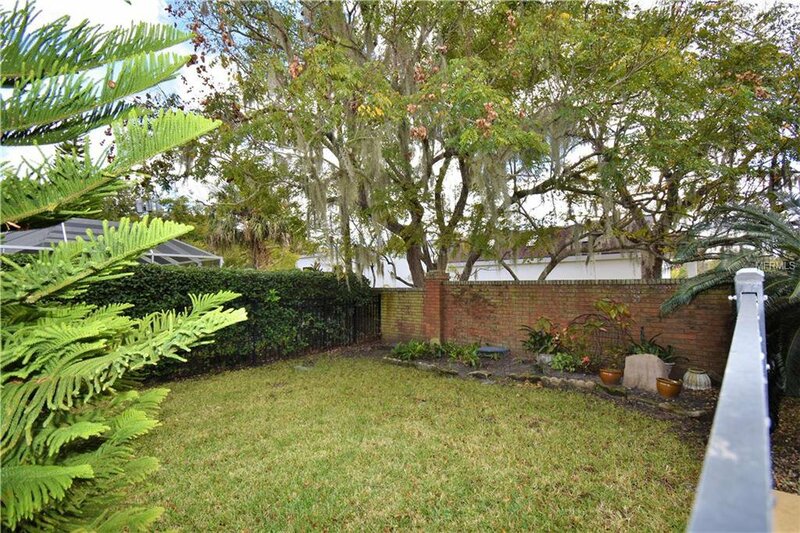 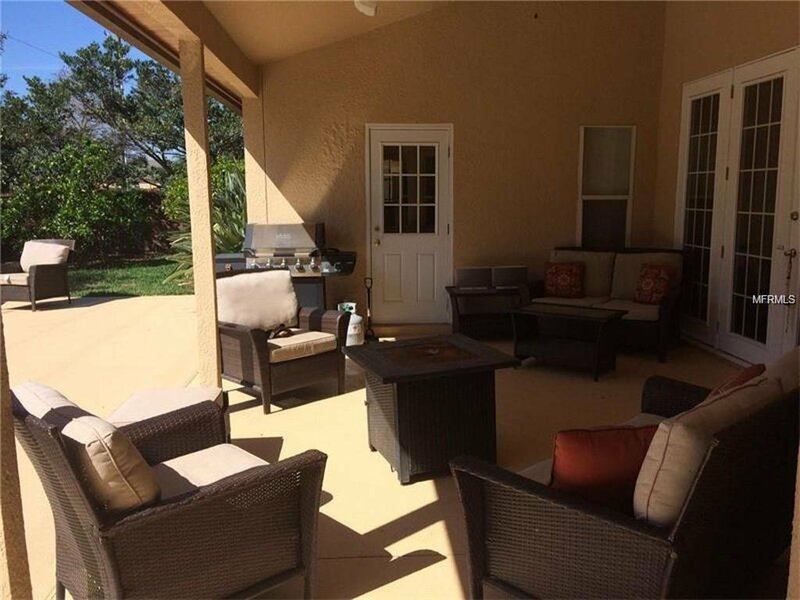 There is also a covered patio perfect for an outdoor kitchen entertainment area. 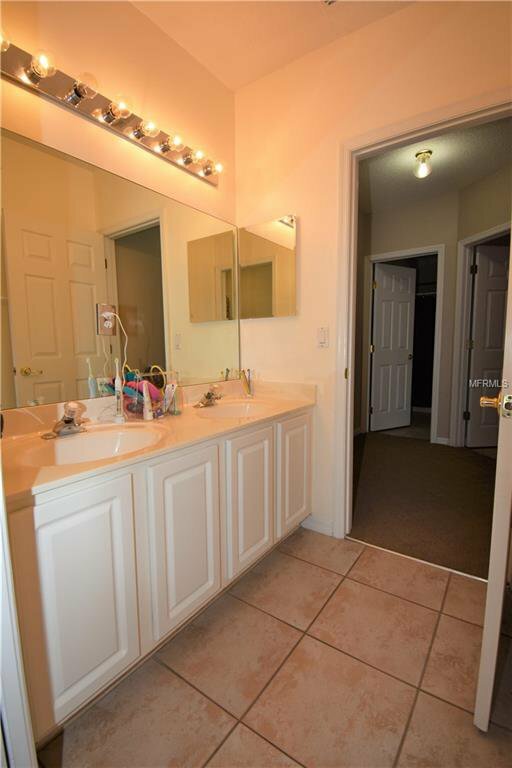 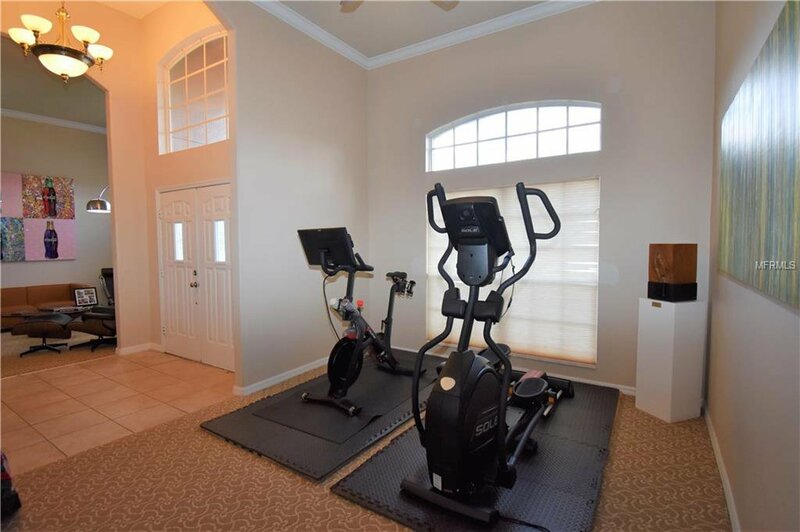 Floors are tile and carpet and there is matching tile under all carpeted areas. 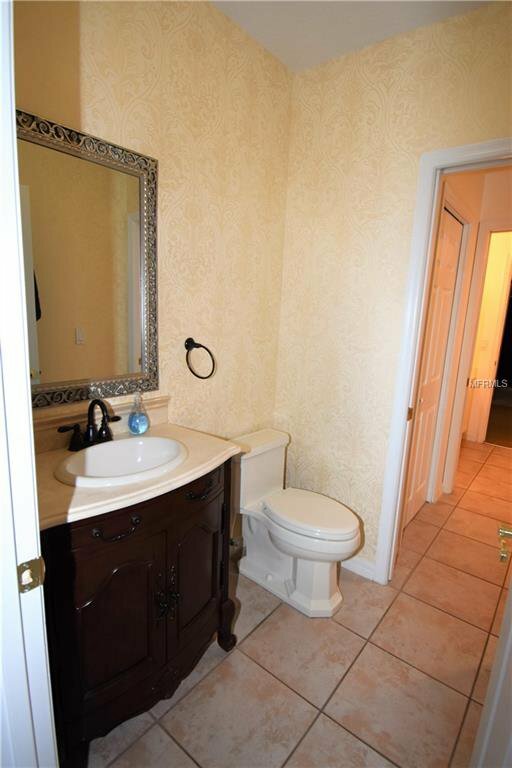 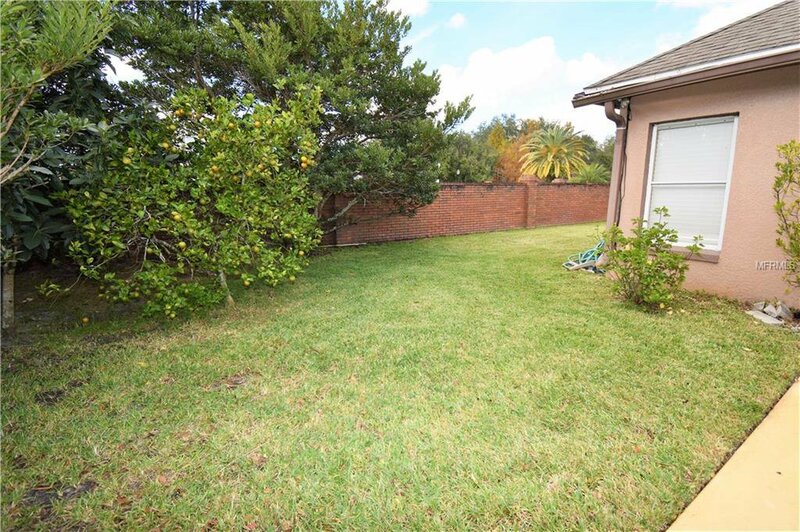 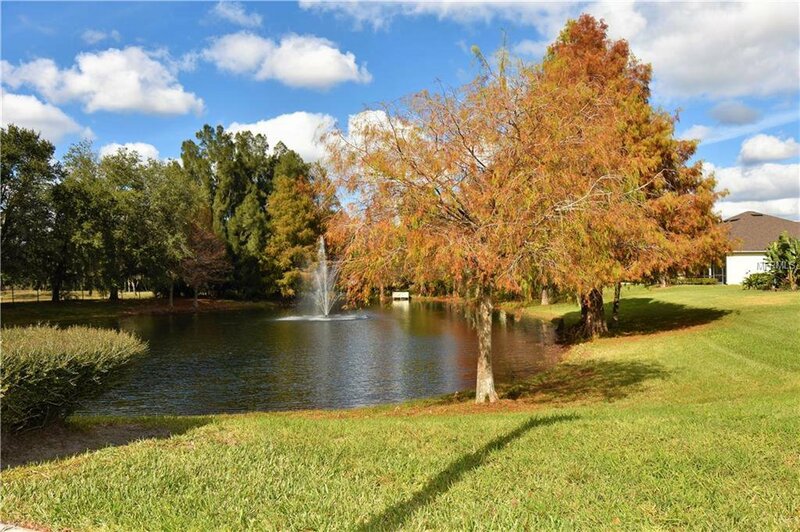 Convenient location near major highways, shopping and dining.